Alternative engagement rings show who you really are. These rings are anything but the mass produced rings that most every bride has. These are unique rings that reflect the styles and gem colors that you love. There are so many options with these tokens of love that you might choose something other than a ring! Here are some ideas to get you thinking about how to best express your love for each other. You can have something very beautiful and valuable as your alternative engagement rings for you and your mate. It doesn’t have to be a homemade craft item. It can be 18k gold with real gemstones. There are a lot of creative ideas, but here are just a few to get you thinking on what fits you and your loved one. There are some couples that buy one pair of gemstone earrings that are from their engagement month. Each person wears one of the earrings! 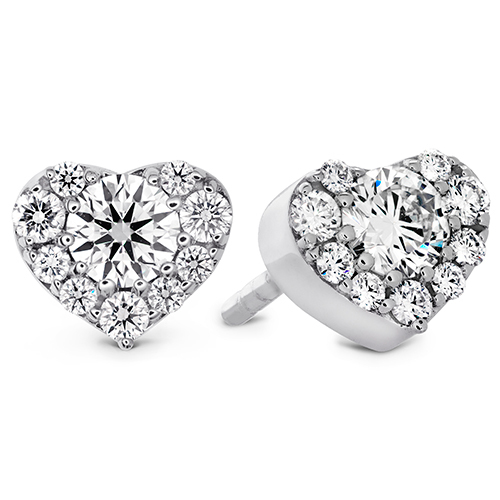 This is usually done with the engagement earring as an extra piercing above the normal earring piercing. There are a lot of beautiful designer engagement rings and there might be one or two that you really like, but you’re not crazy about diamonds. 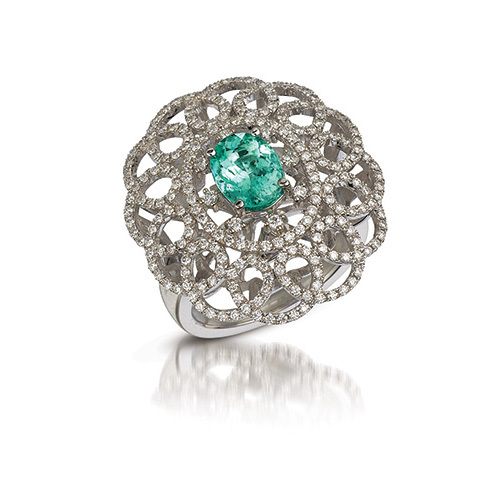 You can buy one of those cool rings and change out the diamonds with gemstones that have more meaning to you. Get creative and come up with a color scheme for the setting stones that use other gems. One of the most awesome alternative engagement rings is one that is very old. Rings from the Art Nouveau period are beautifully styled and might need only a little fixing up by the jewelry repair department of Ben David Jewelers. 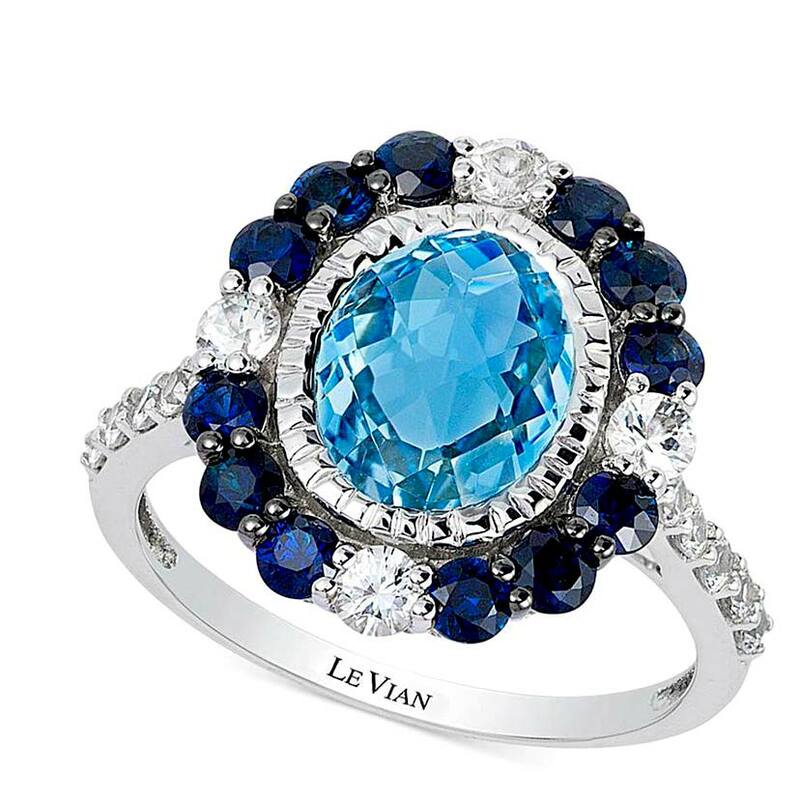 When you find a spectacular ring you love, stop by our store and we’ll have a look at your find.